Innovation doesn’t have to be difficult. Adding RedView is simple, so you can get the most out of your existing systems. 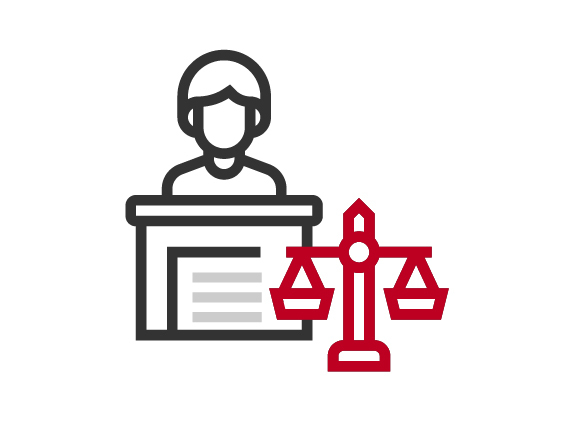 RedView can help you improve four key areas of law. 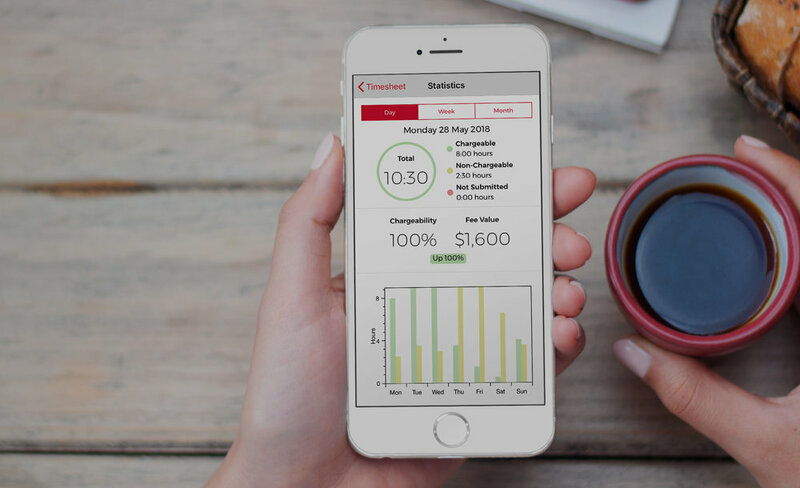 Capture more billable time with intelligent time-tracking tools and simplify mundane tasks. Manage your matters from anywhere. 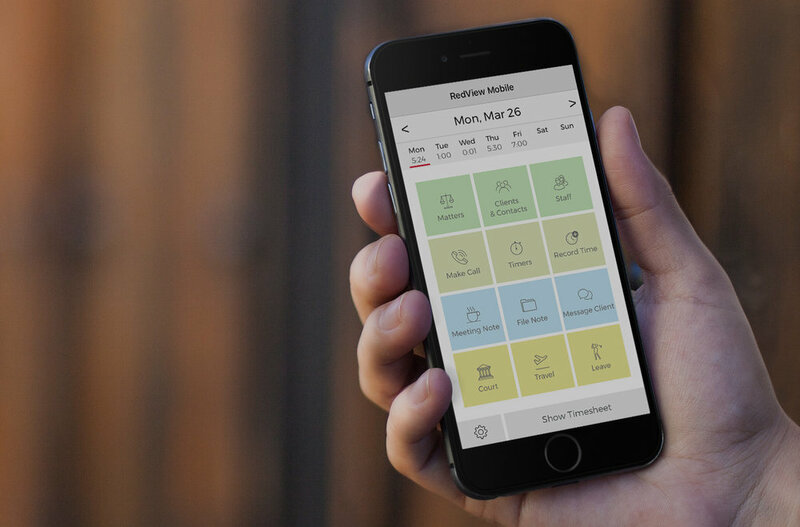 Access the information you need while out of the office, from key dates to financials. Reduce the cost of communicating with your clients and improve customer service. Be more efficient with simple product extensions. Instantly review key financial and client information, using real-time data. Pizzeys has more than doubled their forecast earning since implementing RedView. Real Property Conveyancers have halved their inbound calls with RedView, saving time and money. Coleman Greig lawyers are capturing more time and improving their revenue using RedView. Bannerman Solicitors has streamlined their processes with RedView. Receive support and guidance from a team with over 200 years experience in the business of law. Our specialist team can help you get the most out of your current systems by simplifying your business processes with customised solutions and integrations. 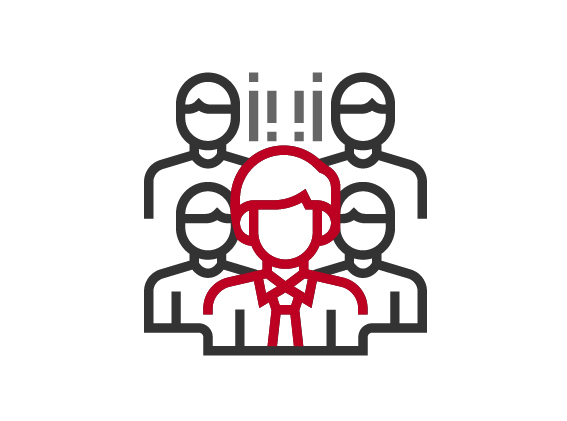 anyone can use RedView – clients, lawyers, managers, partners. Create an online platform for your clients, giving them 24/7 access to information you make available. RedView features your firm’s branding, without the exorbitant cost of developing it yourself. RedView goes where you want to be. Your work is available on most popular devices and from wherever you have internet access. Find out what is really happening with your business and use tools to streamline your processes. RedView uncovers information when you need it, in a way you can understand. Get the most out of what you’ve got. RedView lets you update your software without needing to worry about replacing your system or managing a big capital investment. See how RedView can save your firm time and money. no-obligation demos take just ten minutes and are run remotely.